The Heights at Park Row offers our temporary housing guests exceptional design, energized luxury living, and extraordinary beauty! Heights at Park Row caters to a plethora of lifestyles. Extended stay residents have the ability to enjoy an endless list of amenities! Relax after a long day on your patio or balcony, lounge about in the sunroom with Juliet balconies, or unwind in a garden shower tub. 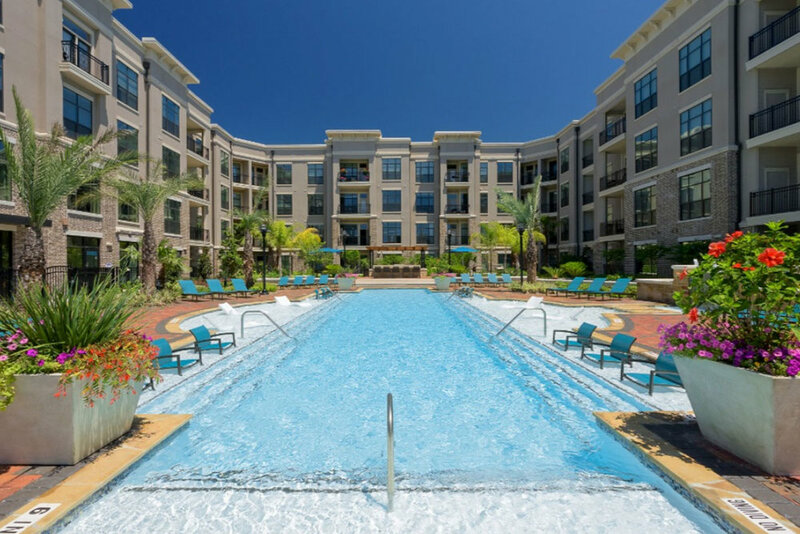 The community amenities are as impressive as the apartments: an aerobic room, a cyber lounge, and a resort-style swimming pool are available for your enjoyment in the Energy Corridor of Houston, Texas. The Heights at Park Row, is conveniently located in the city's booming Energy Corridor District. This vibrant suburban community is aptly named as it is home several of the largest names in the power and energy industry. Heights at Park Row is located in the highly-coveted Energy Corridor, one of the nation's most desirable places to work and live. The Energy Corridor lives up to its name: it's one of the most energetic communities in the U.S. 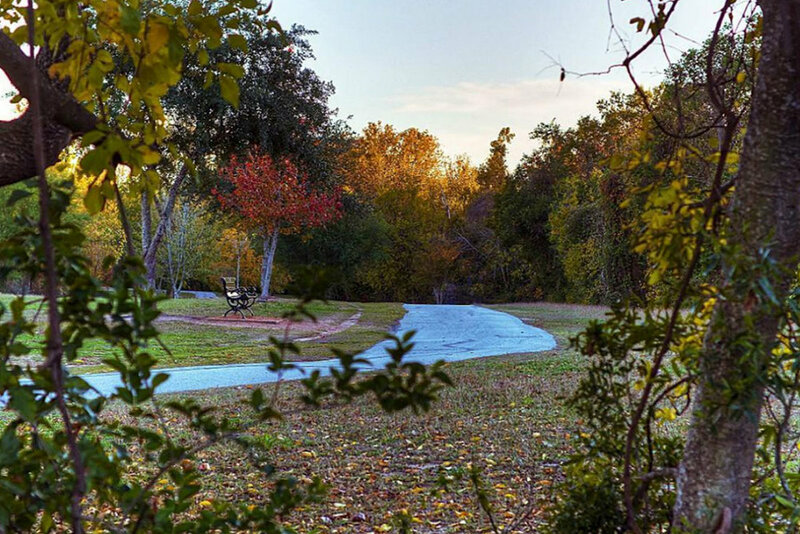 Residents can explore over 26,000 acres of lush green spaces, indulge in exquisite dining choices, or take advantage of many abundant shopping opportunities. When you feel like exploring the city at-large, Houston will not fail to please. Check out one of the many fesitvals in the area! The largest and longest running is the annual Houston Livestock Show and Rodeo held over twenty days from early to late March. (It even has gained the prestige of being the largest annual livestock show and rodeo in the world!) Other annual events include the Houston Greek Festival, Art Car Parade, and Bayou City Art Festival.